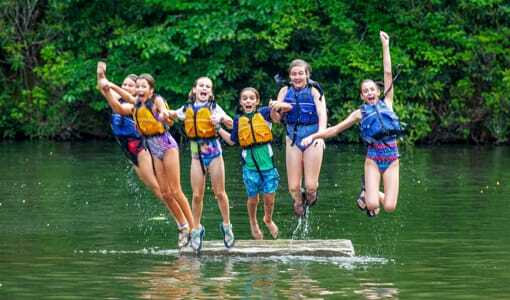 Camp Merri-Mac is a highly acclaimed Christian sleepaway camp for girls located in the scenic mountains of North Carolina. 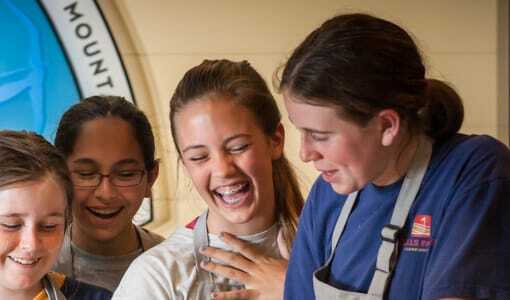 Our sleepaway camp for girls caters to campers in 1st through 11th grade. 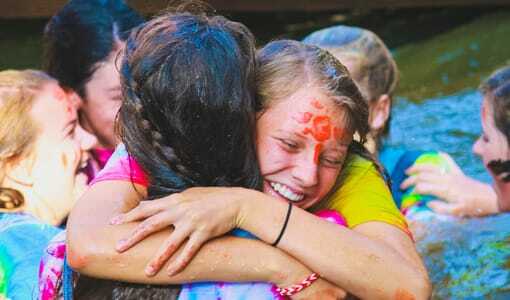 Here at Camp Merri-Mac, we feel that every girl should be provided with a sense of adventure. 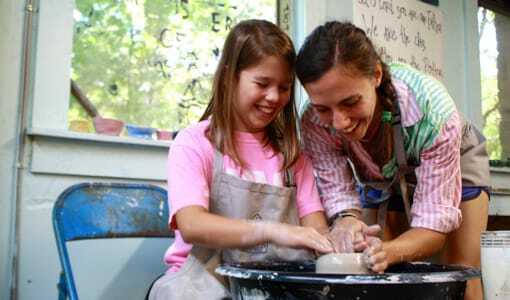 Our wide range of activities ensure that your daughter will try new things, have new experiences, and most importantly, develop a taste for adventure! 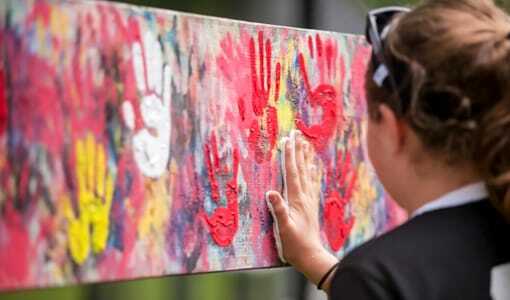 Every time a camper at Camp Merri-Mac‘s Christian sleepaway camp for girls takes a risk, and succeeds, she develops a sense of independence, boosts her self-esteem, and learns the importance of taking chances – all valuable lessons she will take with her long after her summer has ended. 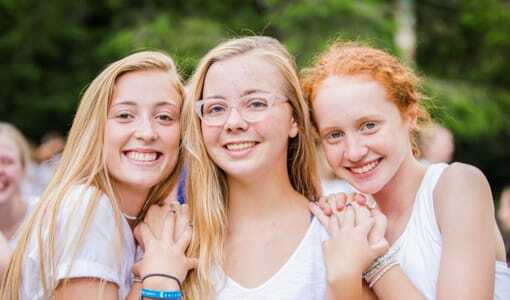 Camp Merri-Mac‘s sleepaway camp for girls is the perfect opportunity for your daughter to make the most of her summer and return at the end of her stay with happy memories, new friends, and a renewed faith in herself and in Jesus Christ. 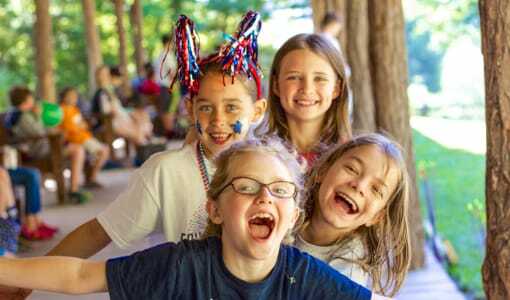 To schedule a tour of our campus in North Carolina, or for more information on our sleepaway camp for girls, please contact us at Camp Merri-Mac today! 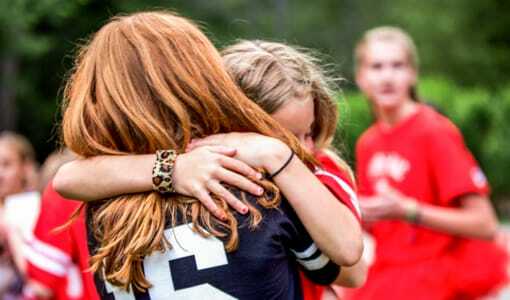 Sleepaway Camp | North CarolinaNew Things At Camp?